Looking for winter car battery tips to keep your car from needing a regular jump-start during the coldest months of the year? 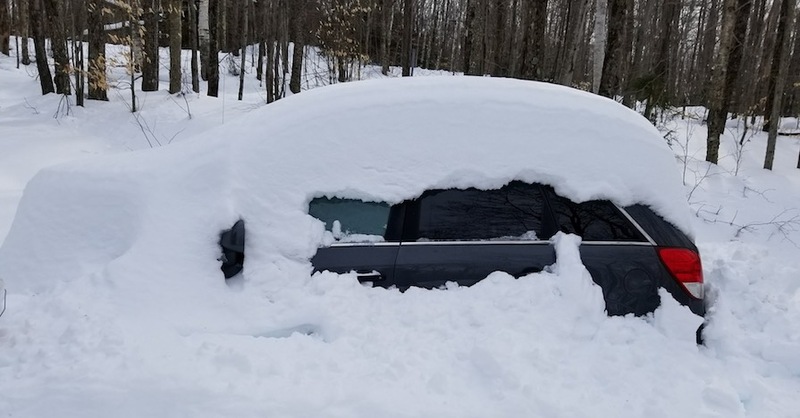 It’s true that the snow-and-ice season can take a toll on even the most robust battery, but there are a number of things you can do to not just make it through the chill, but also extend the life of your vehicle’s electrical system in the process. Let’s take a quick look at four tips to keep your battery in top shape once temperatures plunge. 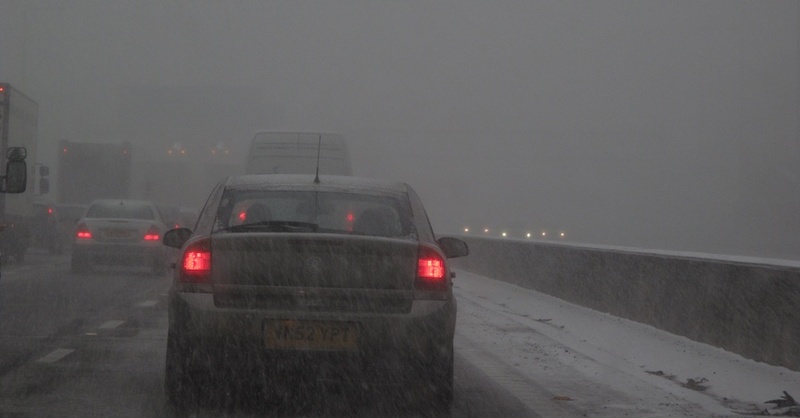 If you live in an area where sub-zero temperatures are a regular fact of life, using a block heater to keep your engine warm is a great way to prolong the life of your battery. Although, as far as winter car battery tips go, this doesn’t directly affect the charging system itself, but it does reduce its workload because a warmer engine is one that will require fewer cold cranking amps to turn over. This can be a lifesaver on mornings where a battery’s energy has been sapped but still has enough to get your warmer-than-ambient engine running. A battery blanket is a tool that is used to insulate your car’s battery against the threat of winter’s chill. Wrapping around the battery, the small heating pad then plugs into an electrical outlet and proceeds to keep your vehicle’s battery nice and toasty despite the freezing weather. This is a great solution if you have access to an exterior plug, but it’s not something you can run on a timer, like with a block heater — you have to keep it plugged in all night long. elements — one of our winter car battery tips is to consider using a trickle charger to keep it topped up. A slow flow of electricity into the battery mimics the charging effects of your vehicle’s alternator, and most modern units have a “float” capability that prevents over-charging. It’s inexpensive insurance against your battery being tapped out by the freezing temperatures when it’s time to start driving again. Sometimes it’s not the battery’s fault when your car won’t turn over in winter weather. 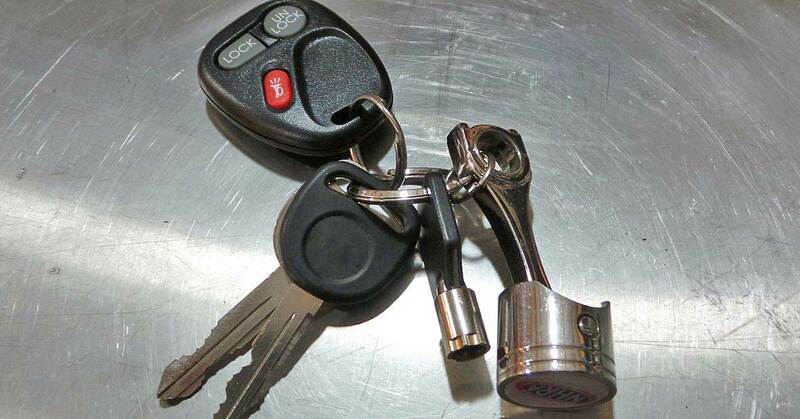 The cold can often reveal weak links in your charging system that might have operated correctly during more temperate times. 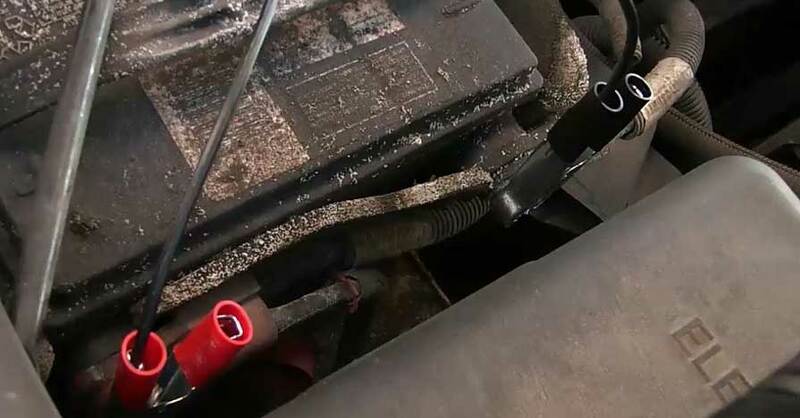 Make sure that your battery terminals are clean and corrosion-free, and that the cables connecting your battery to your engine are also in good shape. You can clean the terminals with a wire brush, and replace any internally-corroded cables to maintain a safe and solid electrical connection. Follow these winter car battery tips and you’ll have no trouble getting through the worst of what winter has to throw your way. 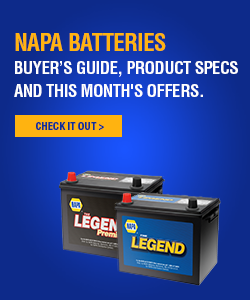 Check out all the electrical system products available on NAPA Online or trust one of our 16,000 NAPA AutoCare locations for routine maintenance and repairs. 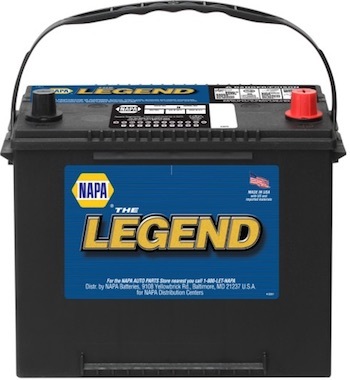 For more information on getting the most out of your car’s battery during winter, chat with a knowledgeable expert at your local NAPA AUTO PARTS store.